The House system is at the very centre of every pupil’s time at the Grove. It nurtures students in a strong spirit of solidarity and loyalty and encourages all pupils to engage with those outside their year group through its vertical system; it gives pupils a sense of belonging regardless of age and ability and it enables pupils to make a contribution, no matter how small, to a greater whole. 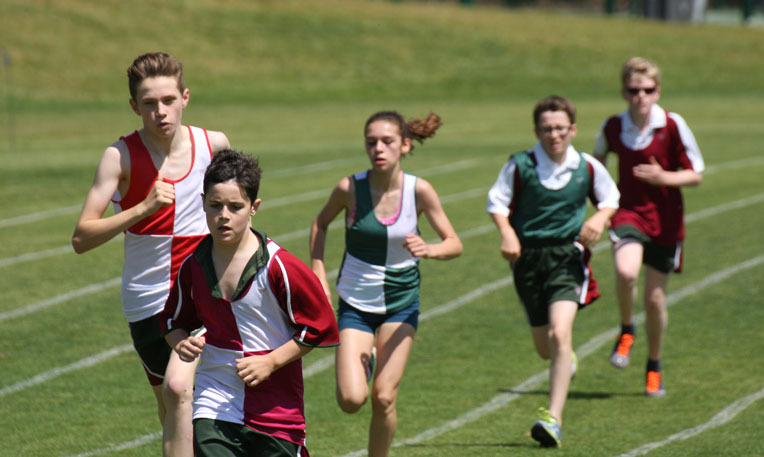 Through the House system pupils are actively encouraged to participate in a wide range of organised, keenly contested, inter-house activities. These activities range from music to football, from debating to netball and from house science to climbing. The full programme of events includes something for everyone and the award of an overall House Trophy ensures that every pupil’s contribution is important and valued. Pupils in different age groups are able to develop their leadership, motivational and organisational skills through their roles within the House as Junior Heads of House, Inter Heads of House, House Prefects and Heads of House.